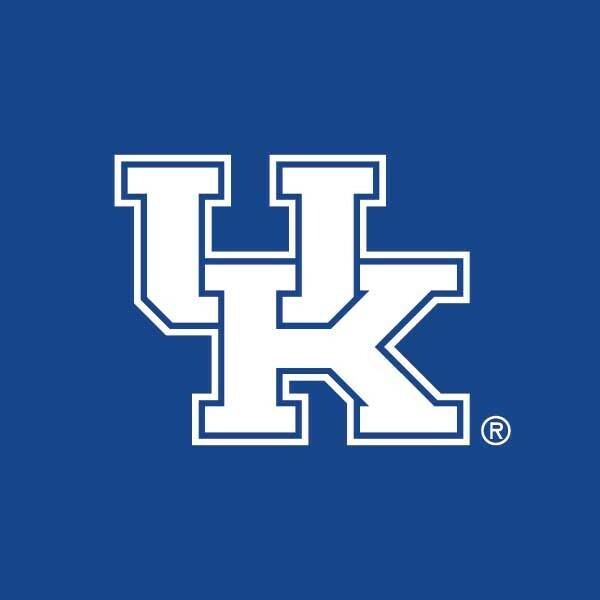 The LSU Tigers and the Kentucky Wildcats will clash on Tuesday at Rupp Arena. They are two of the hottest teams in the nation at the moment. They meet with second place in the SEC on the line. Fifth-ranked Kentucky goes after its 11th straight victory against No. 21 LSU. It will not be an easy task as the Tigers have won 12 of its last 13 games. The Wildcats have allowed 58.9 points and 37.9 percent shooting from the field during their 10-game winning streak. LSU has scored at least 80 in 10 of its past 11 contests. TV: 7 p.m. ET, ESPN LINE: Wildcats -8; O/U: 149. The Wildcats hope to continue tightening all their screws while winning. They must come up with another big performance against the Tigers, who knocked off Auburn 83-78 on Saturday. LSU suffered their only loss since mid-December against Arkansas (90-89) on Feb. 2. Reigning SEC Player of the Week Tremont Waters leads the way for an LSU team that has shown the ability to rally in games consistently. The Tigers are 19-4 overall and 9-1 in SEC action. Waters is averaging 23.3 points over the last four games. That has pushed his team-leading scoring mark to 15.7 ppg while leading LSU with 6.1 assists per contest. He is also sitting tied for third in the nation in steals at 3.04 per game. Forward Naz Reid averaged 20.3 points and 9.7 boards over the last three games to improve his season totals to 13.9 ppg and a team-leading 6.2 rpg. Guard Skylar Mays scored 20 against Auburn and averages 13.4 overall along with two steals per game. LSU averages 83.3 points, which ranks third in the SEC and just one spot ahead of Kentucky (78.7). The Wildcats are 20-3 overall and 9-1 in the SEC. Forward P.J. Washington leads the team in scoring, chipping in 14.2 per game. He also leads in rebounding at 8.0 rpg. He is averaging 20.8 points and 8.5 boards over the last six games. Keldon Johnson averages 13.9 ppg and is just 10-of-32 from the field in the last three games. Guard Tyler Herro averages 13.3 ppg and has drained 6-of-11 from behind the 3-point arc during the same 6-game stretch. Forward Reid Travis averages 11.7 points and 7.0 rebounds a game. He is shooting 52.2% from the field. Point guard Ashton Hagans leads the team in assists with 4.5 a game after matching a season high with nine on Saturday. Get a 55% Cash Bonus at WagerWeb Online Sportsbook! !